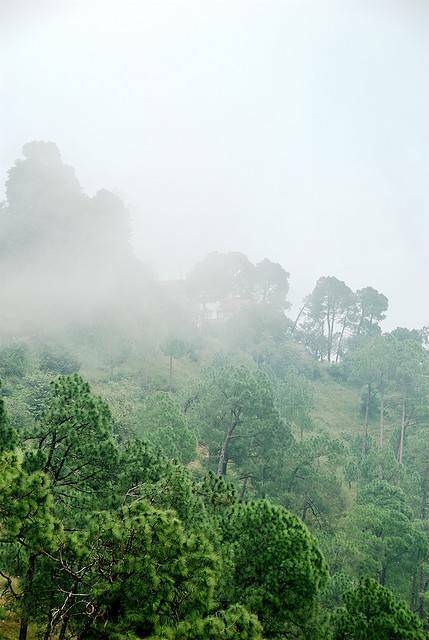 Gilbert’s Trail, not far from Kasauli club, is one of the most picturesque trails in the Kasauli region. Gilbert's Trail is little known short walk amid great natural beauty and serenity. Gilbert’s Trail is a must visit place for bird watchers and the nature lovers. Close to Sunset Point, Gilbert's Trail falls within army area and offers some amazing views.